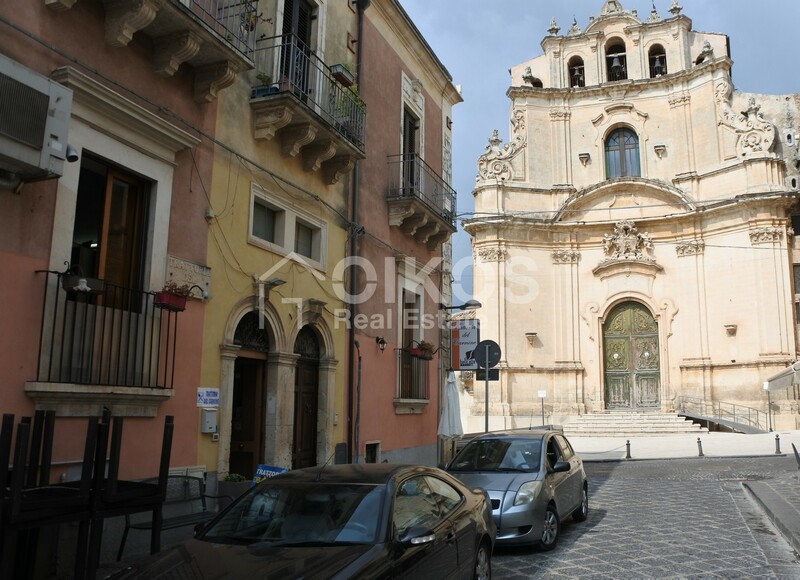 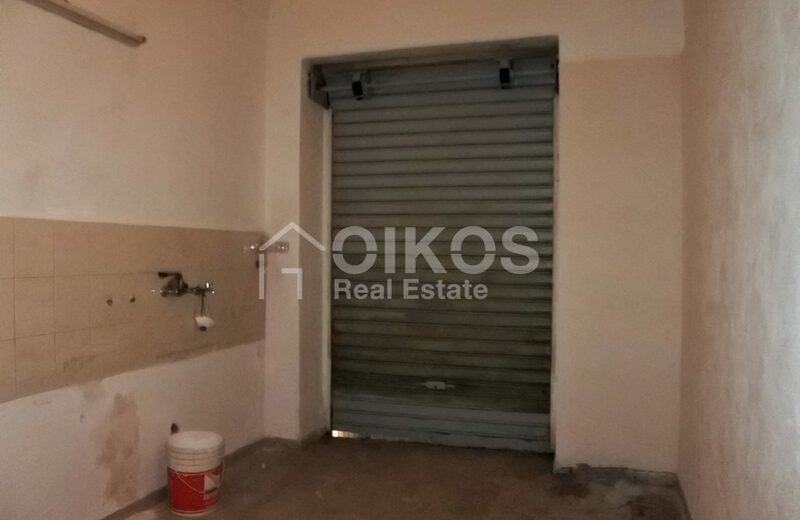 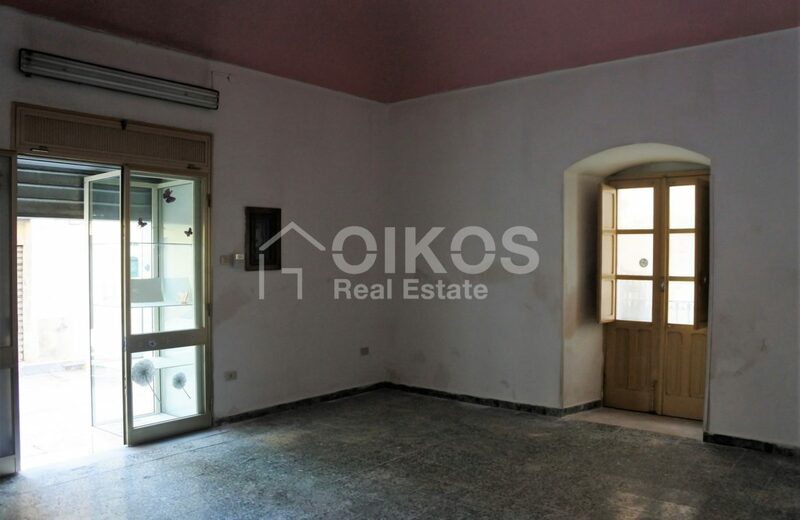 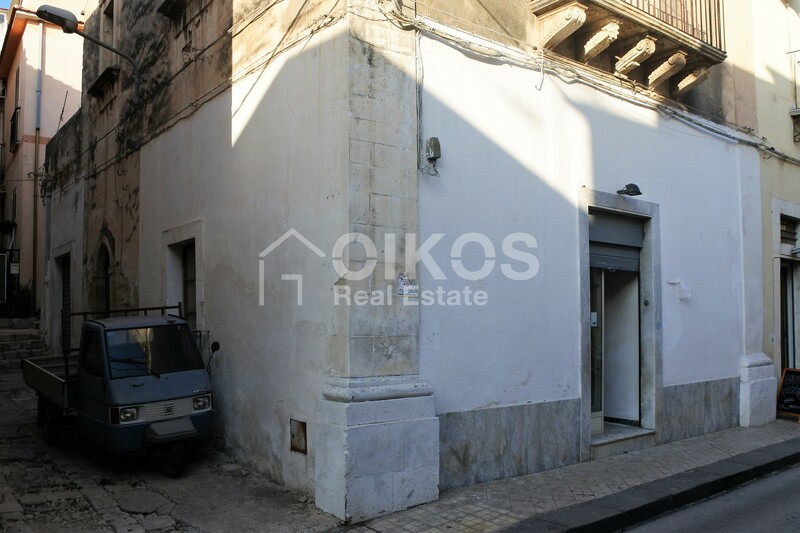 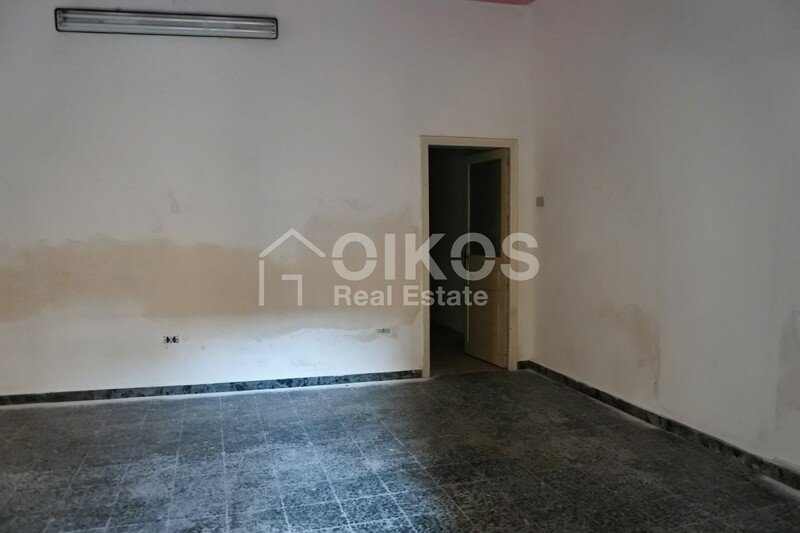 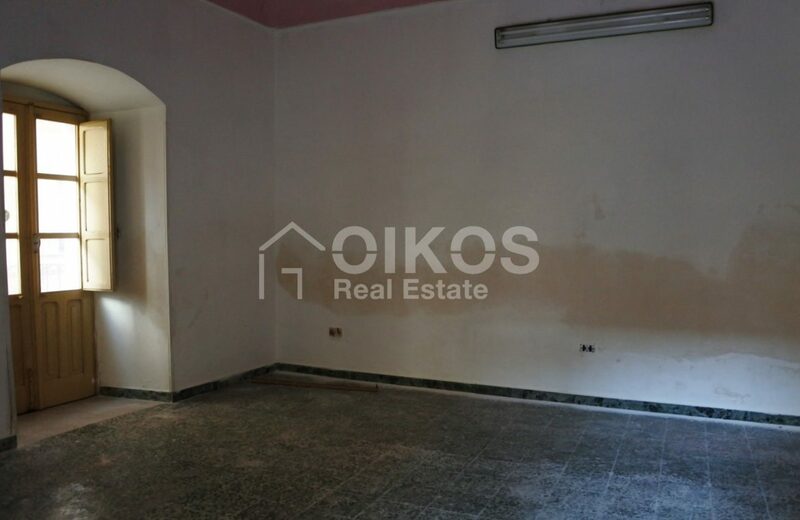 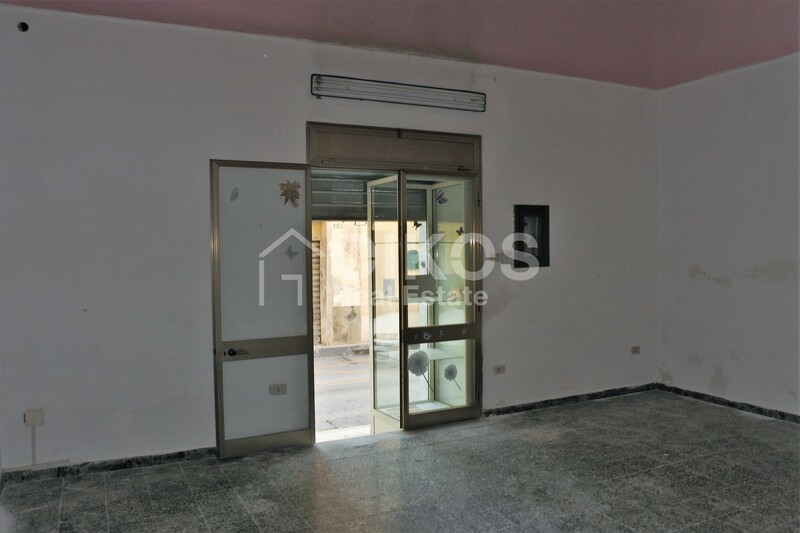 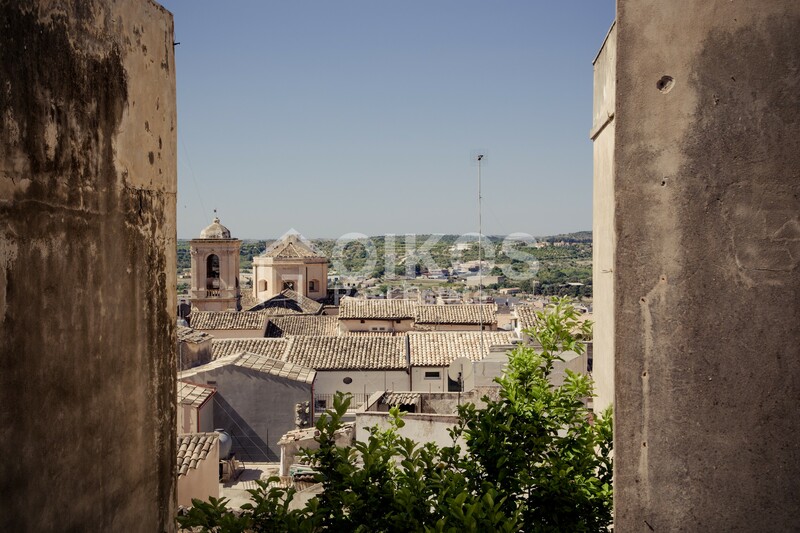 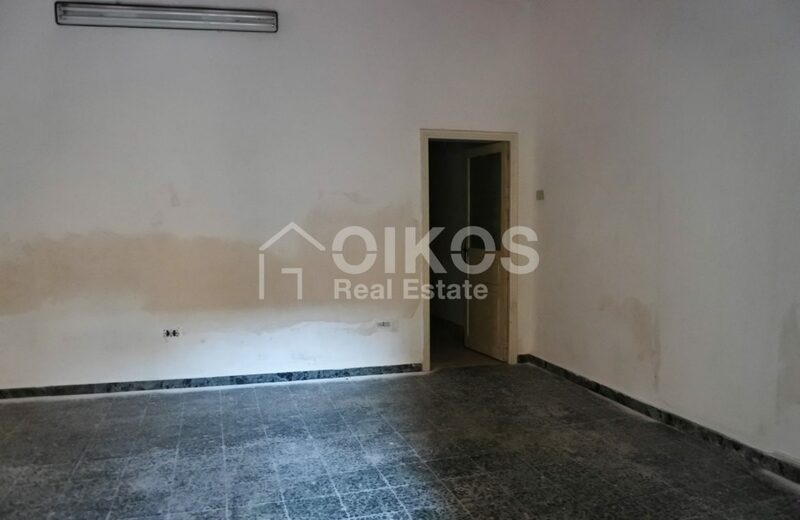 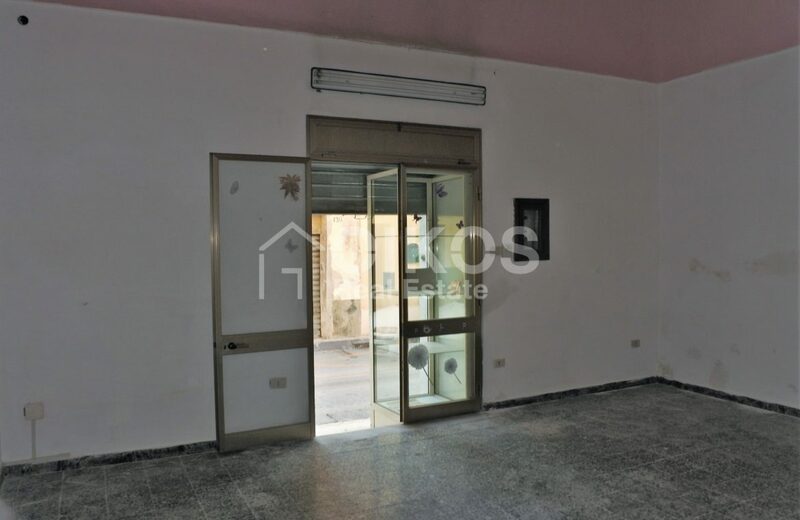 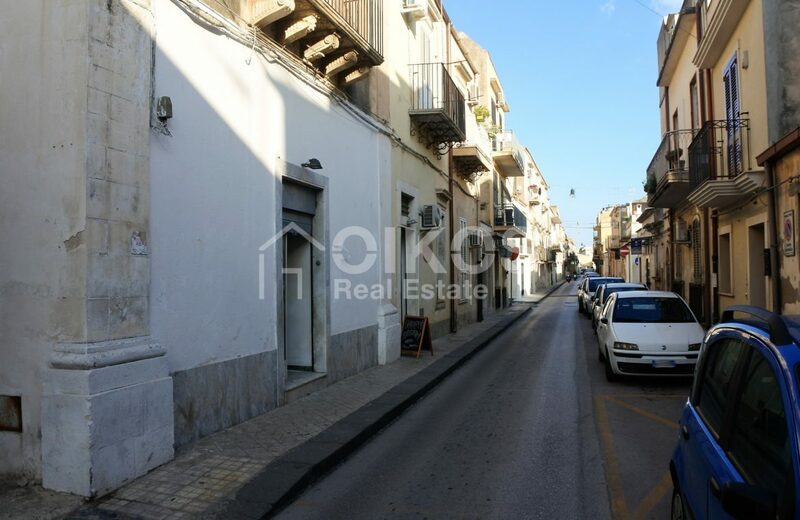 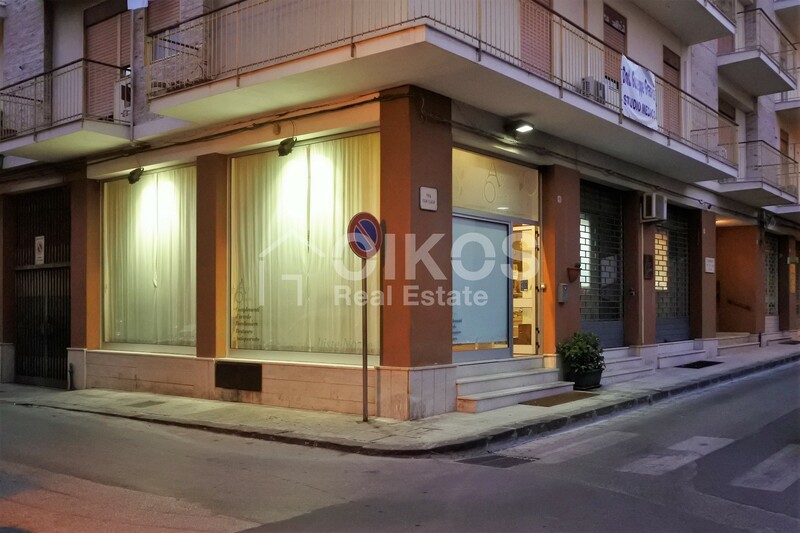 This commercial property can be found in via Aurispa, not far from the Cathedral in Noto. 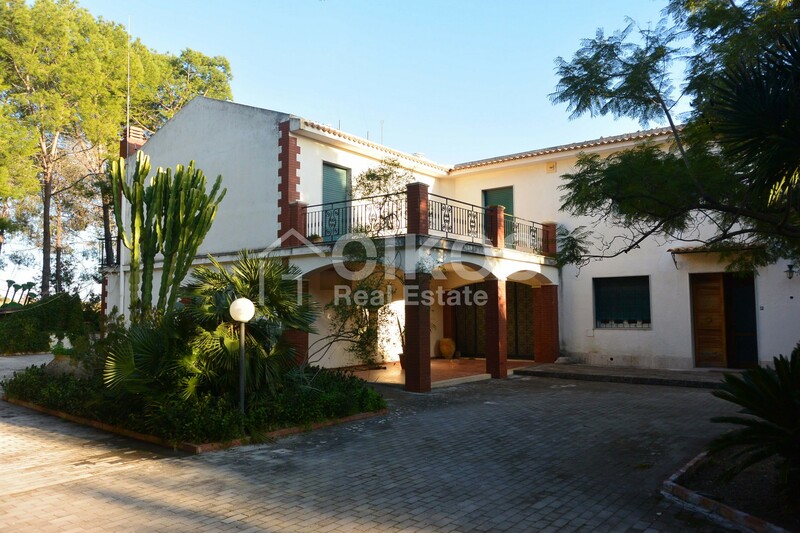 The property is on one floor and comprises two rooms. 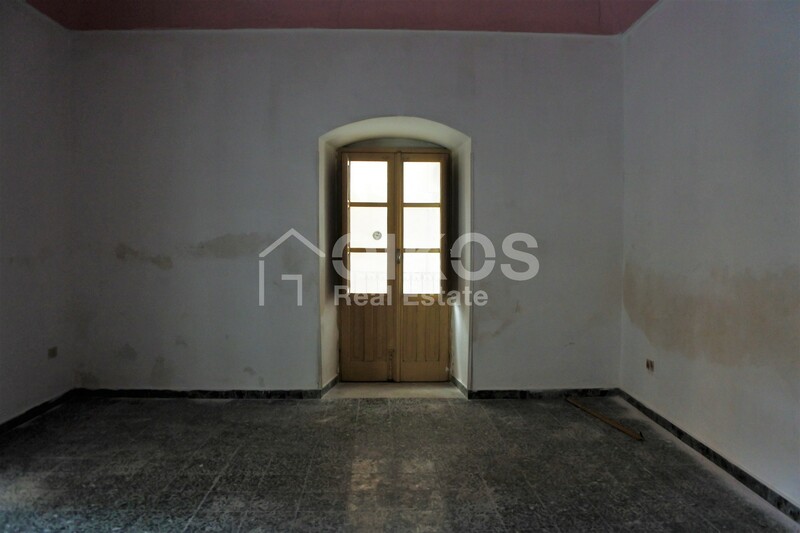 The first room has glass doors and big windows and therefore the atmosphere is bright and airy. 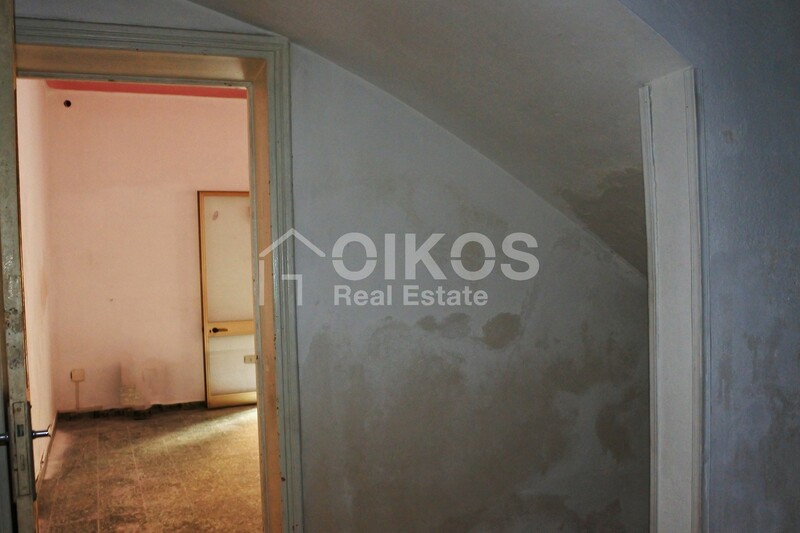 The entrance to the second room is in a side alley and it can be used as a deposit. 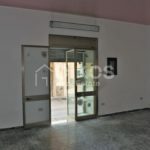 The property is excellent for any kind of shop. 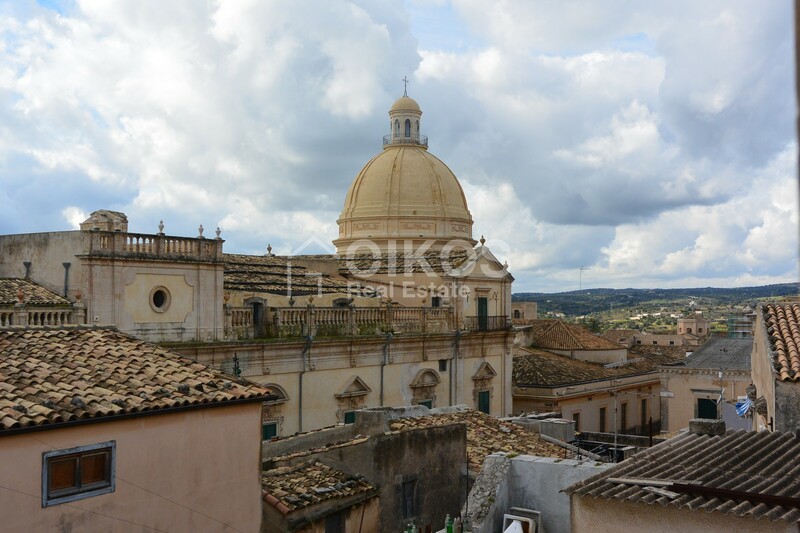 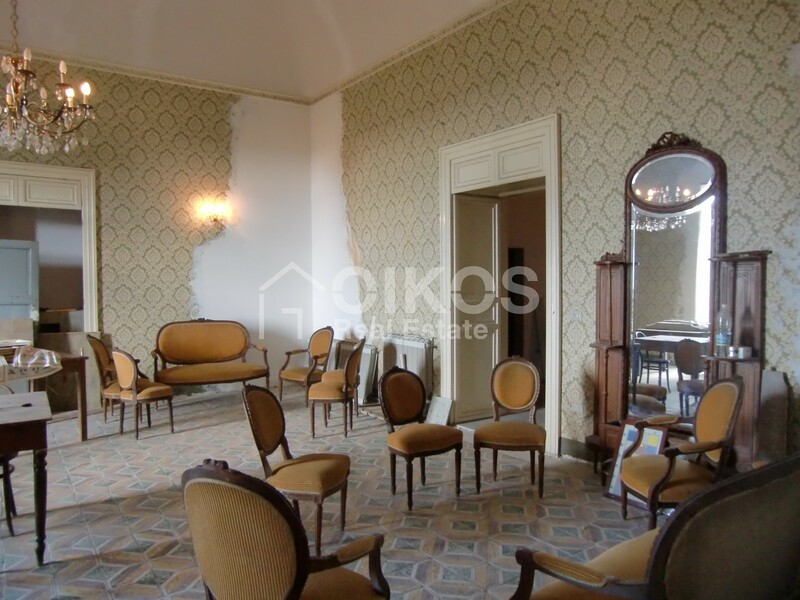 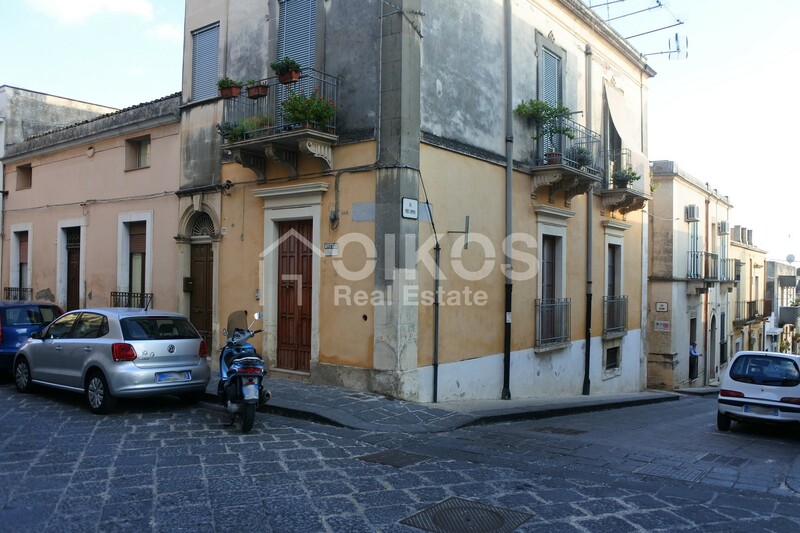 The property is in the historic centre of Noto, less than 200 metres from corso Vittorio Emanuele. 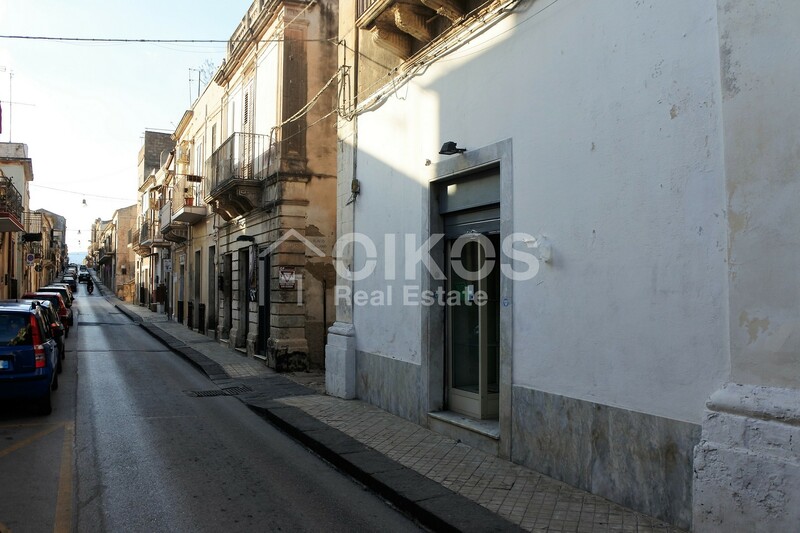 Via Aurispa is one of the main streets of the city which guarantees visibility for the shop.